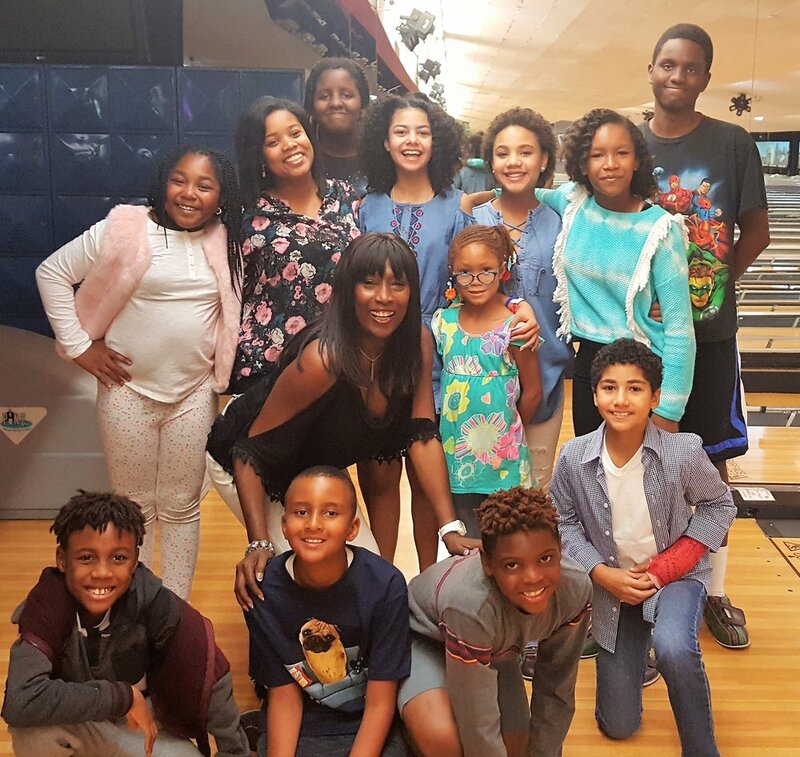 The K I S Foundation hosted a fantastic SCD Patient Bowling Party on November 19, 2017 at PINZ Entertainment Center in Studio City, California. Our Day of Play included an afternoon of joy, laughter, food, games and bowling. We were joined by child actors: Jessica Mikayla Adams, Journey Slayton, Jillian Estell, Angelina Sinclair, and Anderson Slayton. In continued support of our SCD community, Founding KISF Board Member, the talented Obba Babatundé joined the festivities for a fun-filled day with patients and families. All SCD Patients received there very own Crisis Care Package at the event. This Response-Aid Kit is housed in a backpack and designed to assist a patient before, during, and after a Sickle Cell Crisis. The Crisis Care Package is a Response-Aid Kit provided to Sickle Cell Disease patients at Absolutely NO COST. It is housed in a backpack which provides ease of travel and security of its contents. A Crisis Care Package can include special heating pads to help relieve excessive pain, Gatorade to replenish electrolytes and hydrate the patient, a thermometer, pain relieving topical medications, a blanket, hat, socks, water bottles, hygiene packs, notebooks, pens, pencils, games, back scratchers, mind challenging coloring books, etc. It can also include limited hospital parking assistance for a patient’s family members. For more information about the Crisis Care Package, please visit our Progams page.